Maidstone Meadery’s ABC hearing is August 2, 2018 in Richmond, Virginia. We prepare our mead using the ancient methods our ancestors perfected over thousands of years. 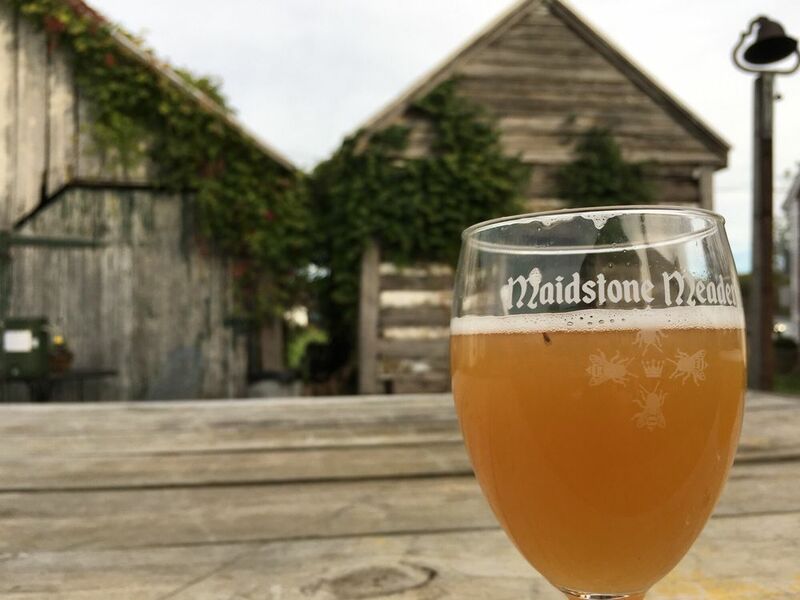 Maidstone Meadery uses our own farm raised honey and other natural ingredients SO that you experience the refreshing goodness of this traditional, all-natural beverage. We will be joining VinoShipper soon so you can stock up for your next dinner party or relaxing weekend.